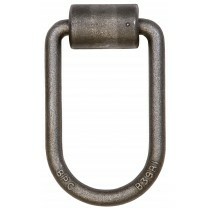 1/2" D-Ring with Mounting Bracket - 2 1/2" x 4 1/2" I.D. 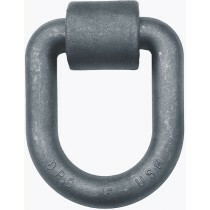 1/2" D-Ring with Mounting Bracket - 2 1/2" x 2 3/8" I.D. 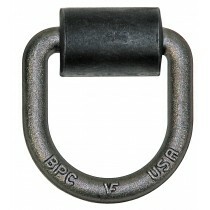 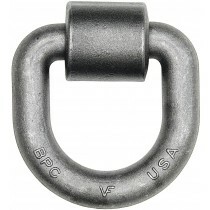 5/8" D-Ring with Mounting Bracket - 3" x 3" I.D. 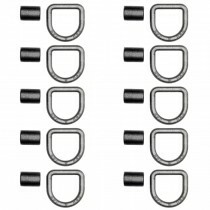 10 Pieces of 11213 - 5/8" D-Ring with Mounting Bracket - 3" x 3" I.D. 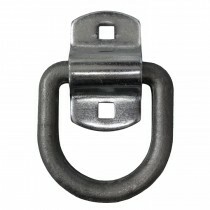 1" D-Ring with Mounting Bracket - 3" x 4" I.D. 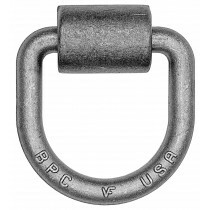 1" D-Ring with Mounting Bracket - 5" x 5" I.D.